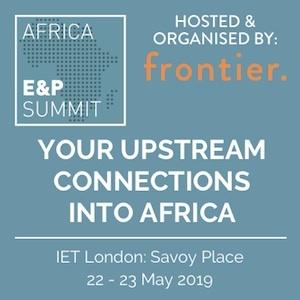 Rockhopper Exploration plc, the oil and gas exploration and production company with interests in the North Falkland Basin and the Greater Mediterranean region, is pleased to announce amended terms for the acquisition of a portfolio of non-operated production and exploration interests in Egypt from Beach Energy Limited. The Company originally announced that it had agreed terms with Beach Energy on the Acquisition in August 2015. However, due to the exercise by one of the partners of pre-emption rights on the Abu Sennan concession, as announced in September 2015, it was not possible to complete the Acquisition on the original terms. The Company believes the amended terms of the Acquisition, announced today, which now exclude any share consideration, represent a material improvement in the prospective value of the transaction for Rockhopper shareholders. • Cash consideration for the Acquisition of approximately US$11.9 million, payable on completion. No share consideration. Beach Energy retains the economic benefit of the EGPC receivable as at 31 December 2015, being approximately US$8.6 million (see Financial Information below). • In addition, on the date of entering into the amended Acquisition agreement, Rockhopper has agreed the terms of a non-binding letter of intent with Dover Petroleum Corporation, an affiliate of an existing partner in the Abu Sennan concession, for the sale by Rockhopper of a 5% interest in the Abu Sennan concession (the “Proposed Dover Transaction”) (see further details below). Net cash consideration reduced from approximately US$11.9 million to approximately US$9.3 million. Expected working interest production, net to Rockhopper, of approximately 1,000 boepd (based on average H2 2015 production levels). 2P plus 2C reserves and resources, net to Rockhopper, of approximately 3.5 mmboe (management estimate). Implied transaction multiple of US$2.7 per barrel of oil equivalent. • Acquisition anticipated to complete in mid 2016 (subject to satisfaction of certain conditions). • The Acquisition, when combined with existing production in Italy, raises the Company’s full-year guidance for 2016 economic production to between 1,500 and 1,800 boepd. “A patient approach to this transaction has paid dividends for Rockhopper and we are delighted to have reached agreement with Beach on the amended terms of the acquisition of Beach Egypt. 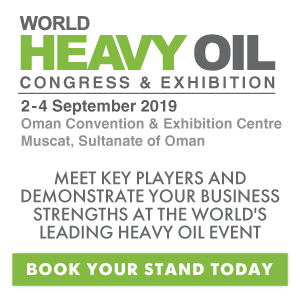 We believe this deal is a strategically important step, perfectly suited to the current economic environment for the industry, where low cost, cash generative assets are increasingly important. With the upfront cash consideration payable broadly flat and reducing in the event of the Proposed Dover Transaction, the implied transaction multiple falls to US$2.7 per barrel of oil equivalent. With low unit cash operating costs at approximately US$8 per barrel in 2015, we expect this portfolio to be net cash flow positive, even in the current oil price environment, and upon completion of the transaction expect operating cash flows from Egypt and our existing Italian assets to broadly cover Group overheads going forward. The Abu Sennan concession is located in the Abu Gharadig basin in the Western Desert. The concession was signed in June 2007 with first commercial production achieved during 2012. Unit cash operating costs were approximately US$8 per barrel in 2015. The concession remains underexplored with significant exploration and appraisal upside providing opportunities for near-term production additions. The concession partners are Kuwait Energy (50% and operator) and Dover (28%) (before completion of the Proposed Dover Transaction referred to above). 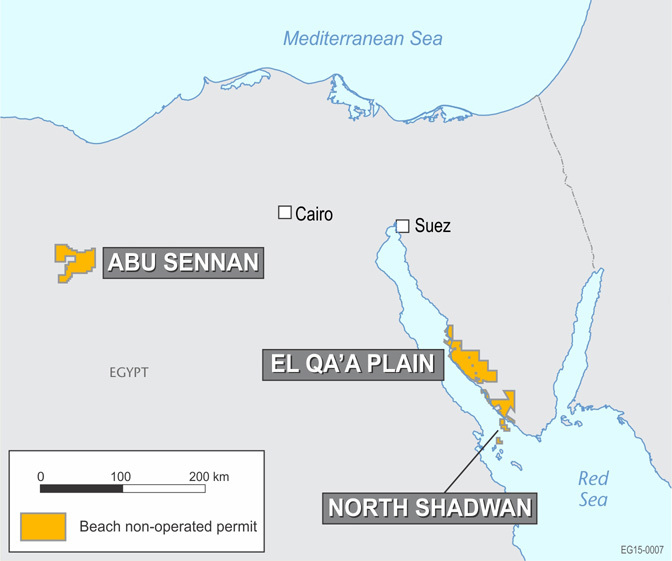 The El Qa’a Plain concession is located on the eastern shore of the Gulf of Suez and contains a number of oil leads identified on existing 2D seismic data. The concession was signed in January 2014. Approximately 470 sq km of 3D seismic plus 35 km of 2D seismic has recently been acquired and is currently being processed. The drilling of an exploration well is planned in 2017. The concession partners are Dana Petroleum (37.5% and operator) and Petroceltic (37.5%). The consideration for the Acquisition is approximately US$11.9 million payable in cash to Beach Energy at completion. The consideration will be funded from the Company’s existing cash resources. Under the amended transaction terms, there is no share consideration and Beach Energy retains the economic benefit of the EGPC receivable balance as at 31 December 2015, being approximately US$8.6 million. Rockhopper will pay this receivable due to Beach Energy as the funds are received by Rockhopper post-completion. One year after completion, Beach Energy will have an option to receive 25% of the outstanding amount of the EGPC receivable in full and final settlement of Beach Energy’s entitlement to the EGPC receivable. If this option is not exercised, Rockhopper will continue to pay the value of such EGPC receivable as it is received. The actual sum payable at completion will be adjusted to take into account net cash flow attributable to the Interests from the cash effective date of 1 January 2016. Unaudited revenue, EBITDA and profit after tax of US$8.1 million, US$6.3 million and US$0.3 million respectively are attributable to the Interests being acquired in the 12 month period to 30 June 2015. 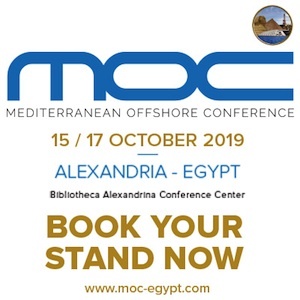 The Acquisition is anticipated to complete in mid 2016 and is subject to the satisfaction of limited conditions precedent including divestment or relinquishment by Beach Egypt of its interest in the North Shadwan asset and Egyptian regulatory approvals. Standard joint venture consents including pre-emption waivers have already been obtained. Pursuant to the non-binding letter of intent, Dover and Rockhopper have agreed that they will, within 30 days of entering into the non-binding letter of intent, enter into a legally binding sale and purchase agreement reflecting the terms of the Acquisition (where applicable) under which Dover would acquire a 5% interest in the Abu Sennan concession. If Rockhopper and Dover enter into such sale and purchase agreement, completion of the Proposed Dover Transaction would be conditional on completion of the Acquisition and obtaining customary approvals and waivers (among other conditions). A presentation with further details of the transaction will be made available on the Company’s website in due course.